Ubisoft have revealed the release date for their first expansion pack in their schedule. 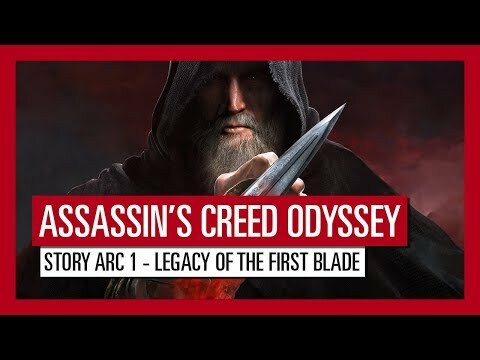 The DLC, titled Legacy Of The First Blade, will be released in an episodic fashion, with the first, Hunted, being released on 4th December. Legacy Of The First Blade will expand upon the story of the base game, introducing new characters, locales, enemies and twists.